Typically, I prefer whole foods to get my nutrition (versus juice, bars, etc.) but my Everyday Smoothie has become a staple in my diet. I like to drink it for breakfast so I know that no matter what else happens that day, my body has received a large dose of vitamins, minerals, and protein. Not only that, but starting your day with a nutrient rich meal can improve brain function, focus, and ward of cravings later in the day. If I don’t have a smoothie for breakfast, I incorporate it as my post workout meal, since nutrients are absorbed faster in liquid form, which is critical after exercise. I have been loving the addition of Matcha to my smoothies each morning, not only for the dose of antioxidants, but for the clean energy it provides. Matcha’s caffeine releases slowly over the course of several hours, meaning it won’t cause jitters the way coffee does. 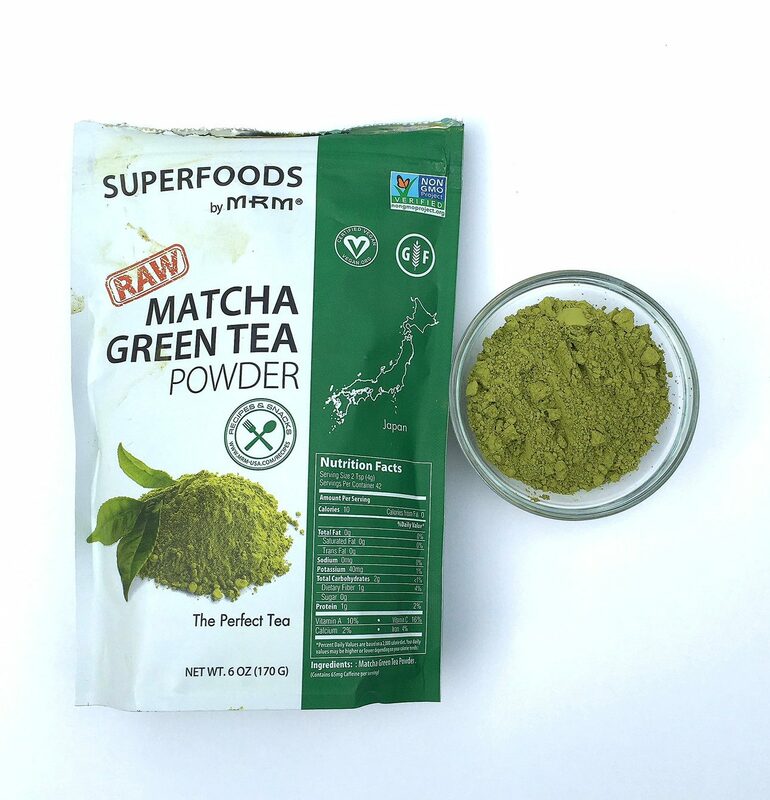 I have been off of coffee/stimulants for a few months now as I recover from adrenal fatigue, so I was pleased to learn the theophylline in matcha doesn’t place stress on the adrenals, and can actually help RESTORE hormonal balance and be beneficial to the adrenal glands (Can you say, #FoodIsMedicine ?!) I prefer to use MRM’s Matcha because it is raw, certified non-gmo and vegan, and is responsibly sourced from Japan. 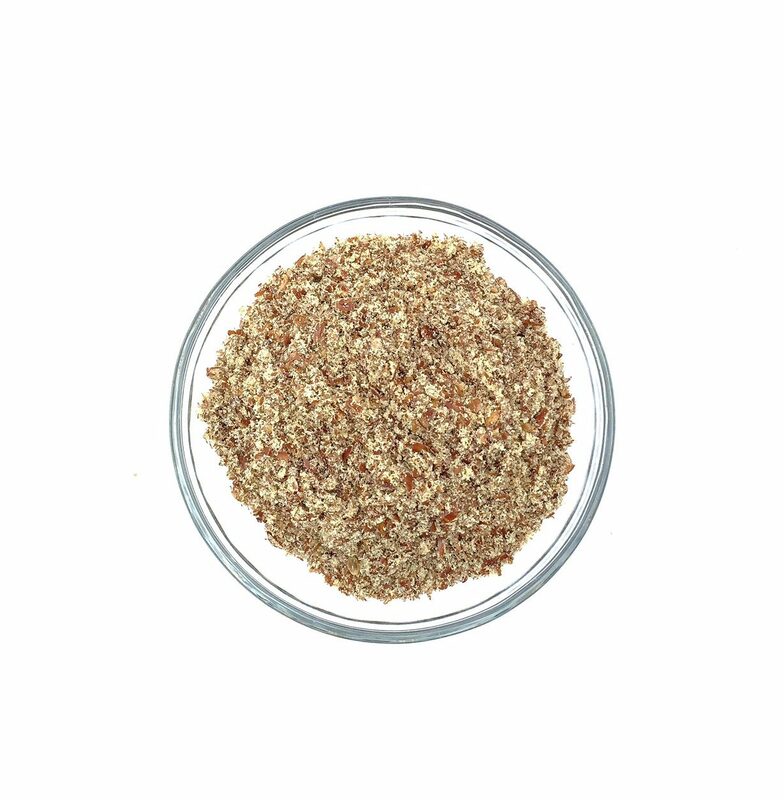 Flaxseed contains the highest level of omega-3 of all plants. 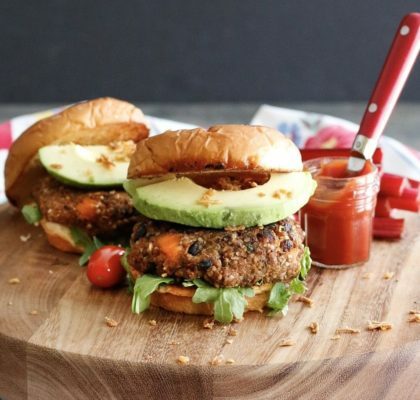 Omega-3 is important because it helps reduce inflammation, is high in potassium (an essential electrolyte, especially for active people), good source of fiber, and plays an integral part in the metabolism of fat in the body. This is my favorite protein powder of all time. Even before I transitioned to a plant based diet, I switched to using only this. 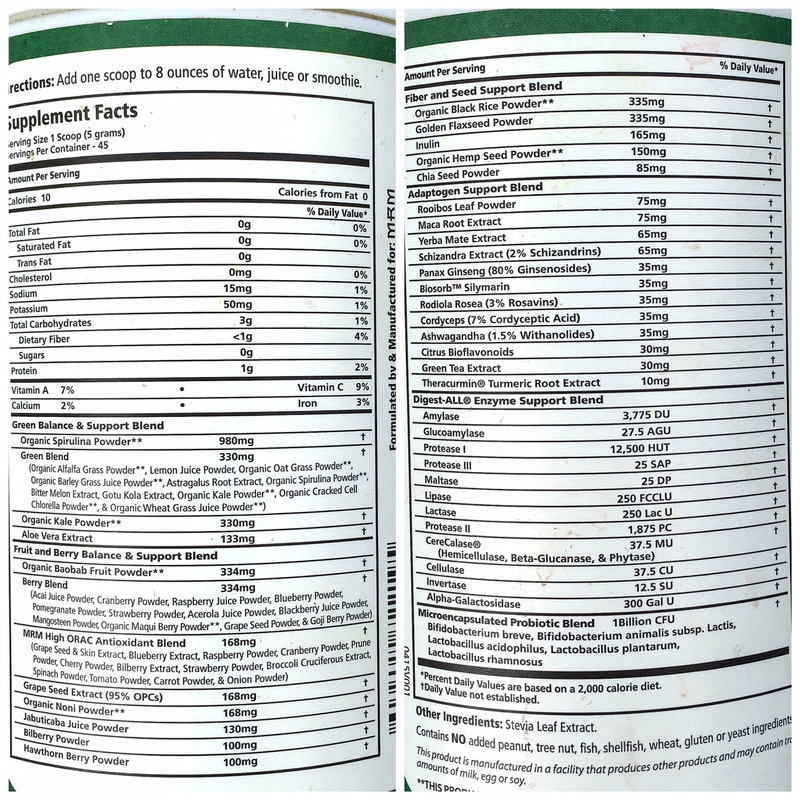 What I love about this powder is it not only provides me with a serving of lean muscle building, but nearly my day’s worth of micronutrients. 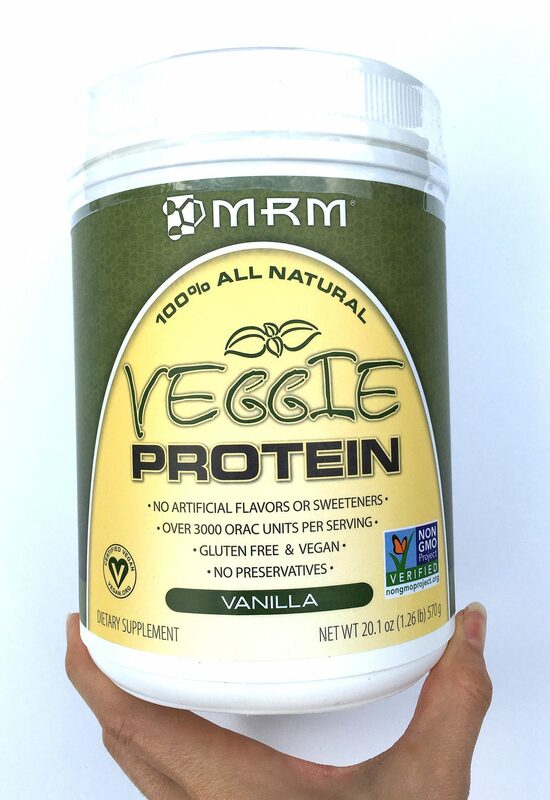 Vegans are often concerned with consuming complete proteins, so luckily MRM’s Veggie Protein contains a complete amino acid profile due to a specific combination of pea protein isolate, organic hemp protein powder, organic brown rice concentrate, chia seed powder and flax seed powder. And finally, if you’re like me and bloat super easy, included in this blend is a precise blend of protein and fiber digesting enzymes to minimize the occurrence and discomfort from gas and bloating. 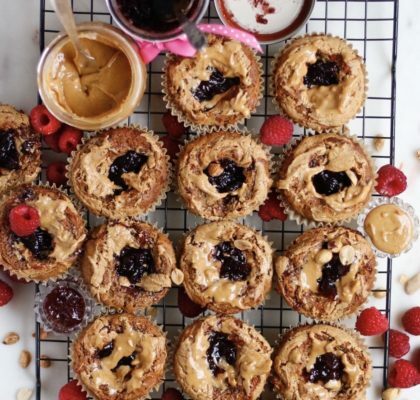 Berries are critical in this recipe, because their flavor is so potent it overpowers all the greens. I prefer fresh strawberries, but sometimes use frozen or toss in a few blueberries. Berries are the best fruits to consume, since they provide a large dose of antioxidants for only 50 calories per cup. 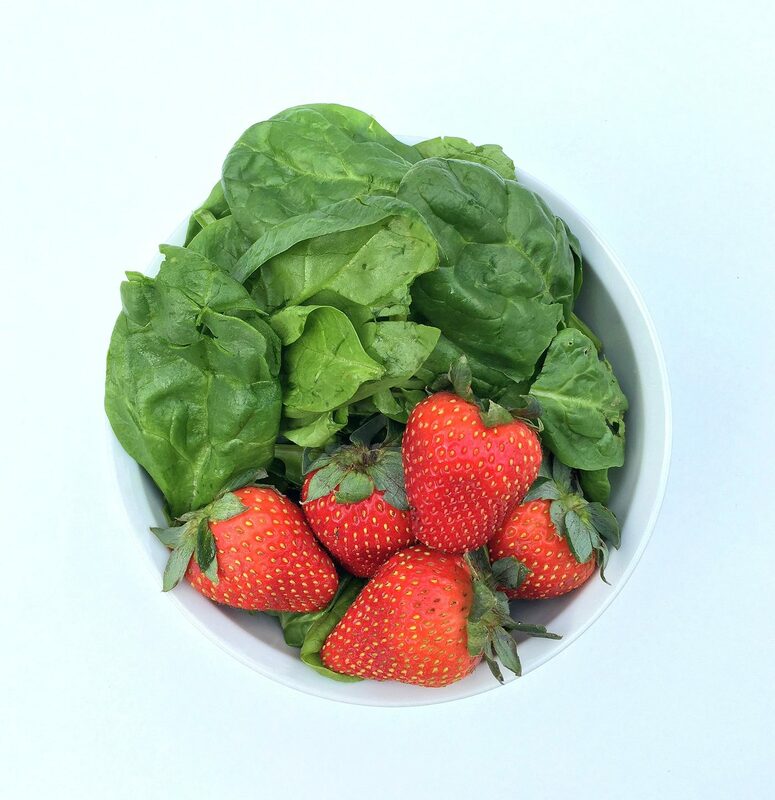 Strawberries are specifically high in vitamin C, potassium and folic acid. 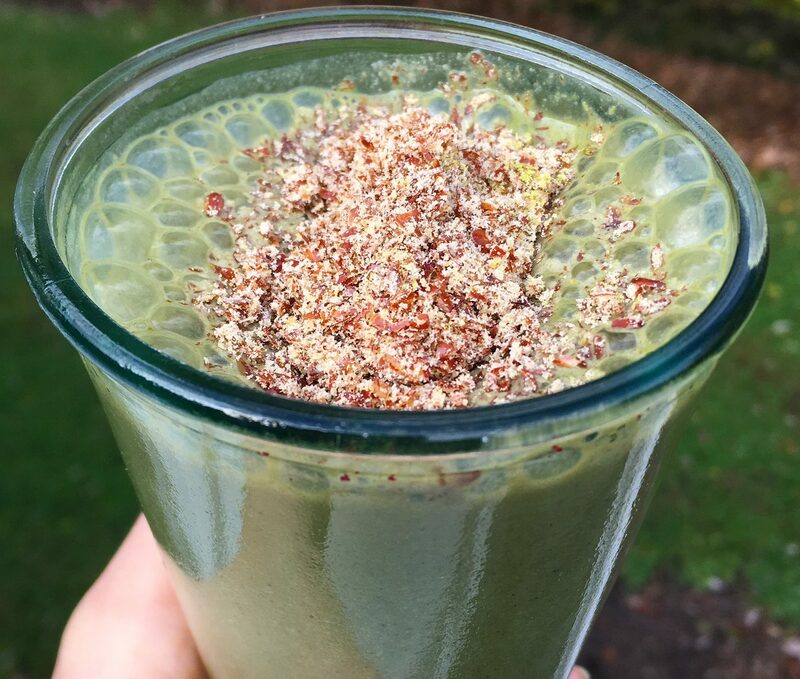 Spinach may be seen as unnecessary in this smoothie since between the Veggie Protein and the Global Greens our veggie category is covered, however I always feel the spinach adds some “bulk” to the drink, and it can’t hurt to add a little extra fresh nutrition. I’ve also been trying to consume more spinach, since my iron levels are always low, and leafy greens are a great plant based source of the mineral. It is also a good source of vitamins A, C, E, K, folate, calcium, magnesium and manganese. 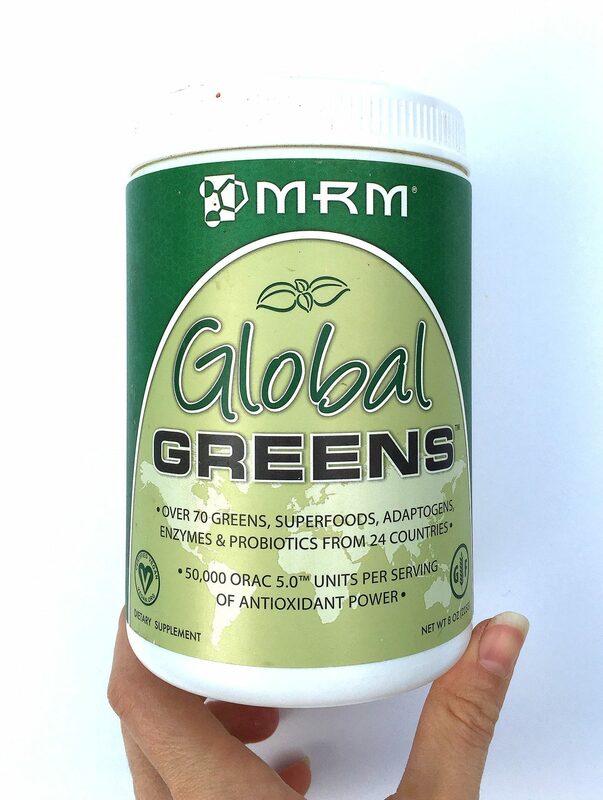 The purpose of any greens supplement is to provide the body with antioxidant protection. Oxygen Radical Absorbance Capacity (ORAC) is a lab test that quantifies the total antioxidant capacity of a food, and Global Greens scored an impressive 50,000 units per serving. This powder is packed with exotic superfoods, active enzymes, probiotics, whole food vitamins, unique phytonutrients, and absolutely NO fillers. Stevia is the only zero calorie sweetener I use, since it is all natural- it grows from a plant! 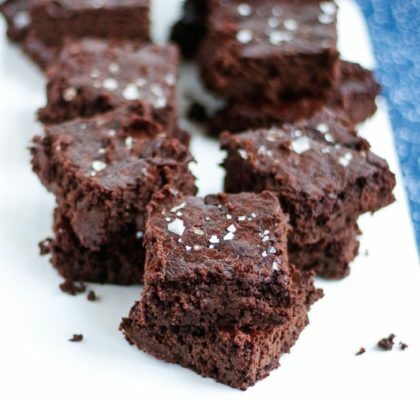 It is 30 times sweeter than sugar, but has no effect on the body’s insulin levels when ingested. Whereas other zero calorie artificial sweeteners can disrupt your gut biome, stevia has actually been shown to improve digestion. 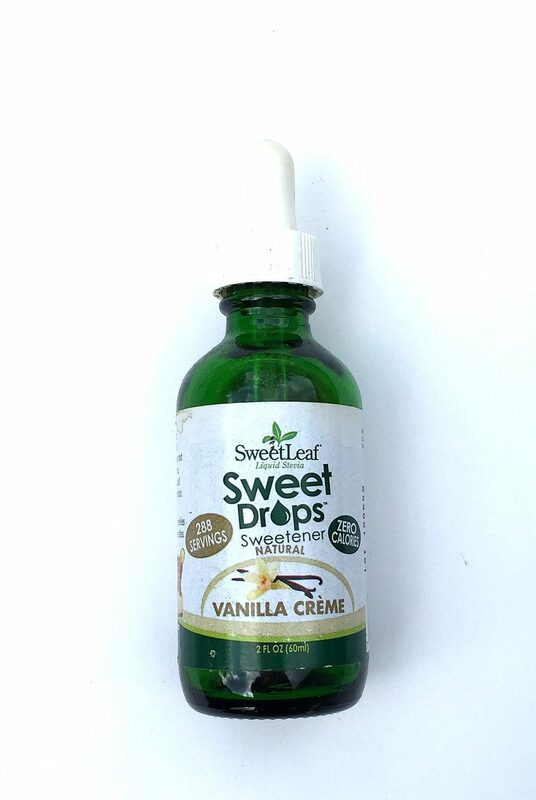 I love this Vanilla Creme liquid variety because it only takes a few drops to add a lot of sweet flavor. The subtle hint of vanilla really complements the vanilla protein and the creaminess of the milk, making this smoothie taste like a “Berries and Cream” milkshake. I also used to use this everyday in my black coffee (before I was avoiding stimulants) so I didn’t add unnecessary calories to my drink. Another way I use this product is in oatmeal.